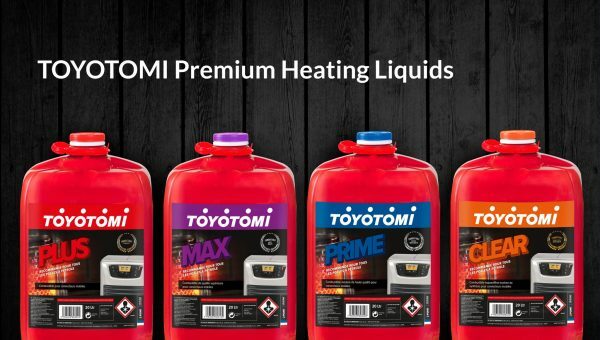 During the last 70 years Toyotomi Co. Ltd as the leading manufacturer in the world of paraffin heaters, has accumulated a vast knowledge in the field of the distribution of correctly specified fuel for its heaters. 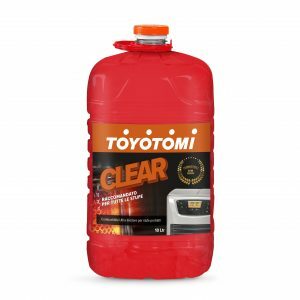 This knowledge has resulted in the development of 4 different formulas known as; Toyotomi Plus, Toyotomi Max, Toyotomi Prime and Toyotomi Clear. 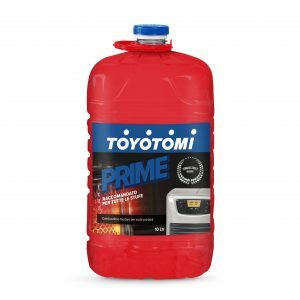 Because Toyotomi premium liquid fuel complies with stringent European legislation, especially the French description in Arrêté 25-06-2010 or the DIN 51603-1, our fuel complies also with the warranty terms set by other manufacturers of mobile paraffin heaters. 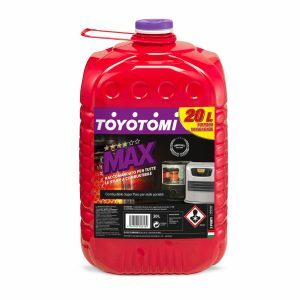 For optimum operation of your mobile paraffin heater and as a guarantee for comfortable use and a longer service life, we advise you to use the different formulas of Toyotomi fuel. Consult the website of your country for information regarding our loyalty program.